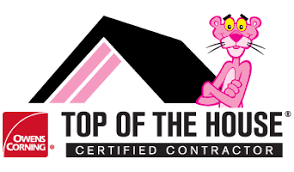 "Your Roof Is Our Business"
Our company is operated by industry developing leaders. We are more than just a contractor, more than just a company with a mastery in navigating insurance claims, we are a culmination of both! Our staff is dedicated to placing our clients and their needs first. 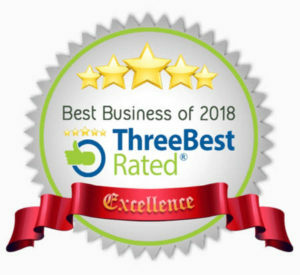 At Lexington Blue we are roofers, interNACHI and HAAG certified storm damage inspectors, licensed builders and insurance restoration contractors serving central Kentucky residents. When Quality Matters, We Deliver! 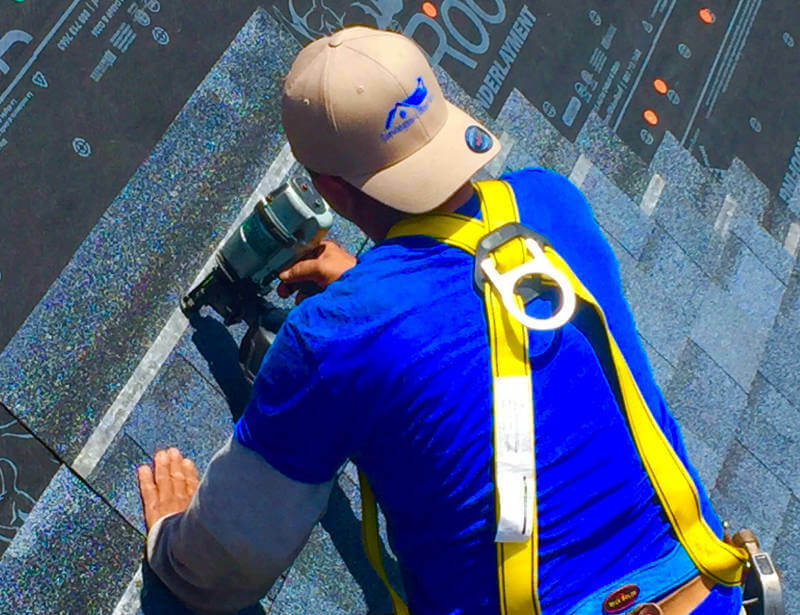 Lexington Blue is a full service roofing company offering residential installation & repairs, which are backed by our own additional 5 year labor workmanship warranty! 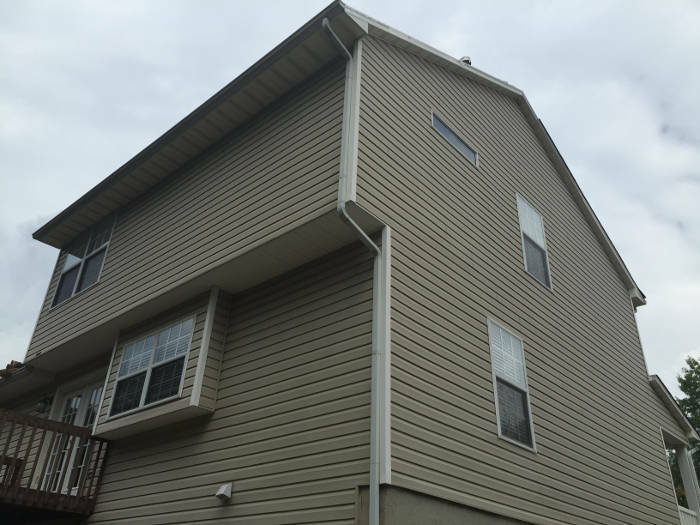 We provide repair, installations and maintenance for wood, aluminum and vinyl siding. 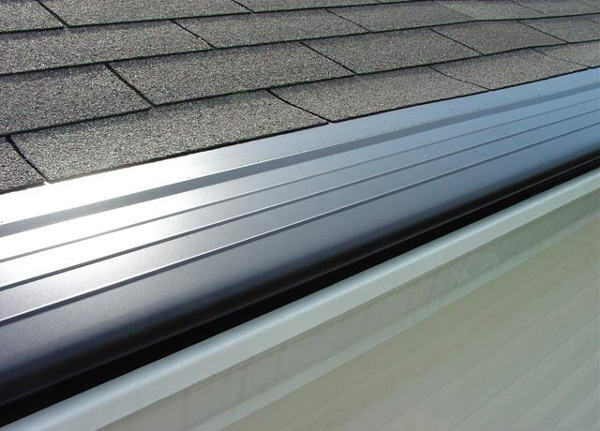 Protect your home from water damage by choosing our professional gutter repair. At Lexington Blue, we assist you by thoroughly inspecting your home for storm damage. 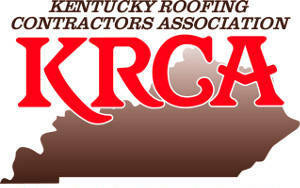 We offer insurance claim contracting in Kentucky for all carriers. 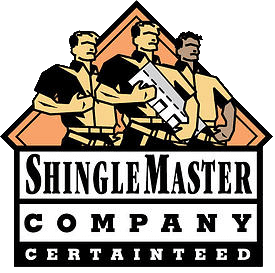 Choose the right contractor in Lexington for the job. Make sure you're getting 100% of your damages restored! See what we can offer. Lexington Blue offers construction, remodeling and restoration services for the following counties in Kentucky. Services provided in Fayette, Scott, Franklin, Anderson, Woodford, Jessamine, Mercer, Madison, Clark, Montgomery, Garrard & Bourbon County. Our experience with Josh and Dakota at Lexington Blue was fantastic. From start to completion, our project was handled promptly and professionally, with attention to every detail. The roofing crew finished the job in one day, and left no debris or mess behind. The new roof looks amazing! I highly recommend Lexington Blue. 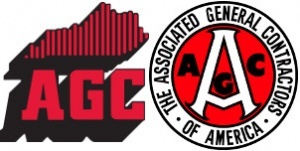 This is a wonderful company. My experience with them was amazing. Great staff. Definitely would recommend! Dakota has worked with me diligently over the last few months to replace a roof on one of our properties.Lots of barriers came into play from a personal family perspective, responsiveness from the insurance carrier, and turnover from their company, however he continues to push forward. He’s amazing. I have asked him to seek an expedited delivery which I’m certain will be met with resistance from his company as they should normally work within project guidelines.. He knows the issues and I’m certain will communicate those to his leadership.